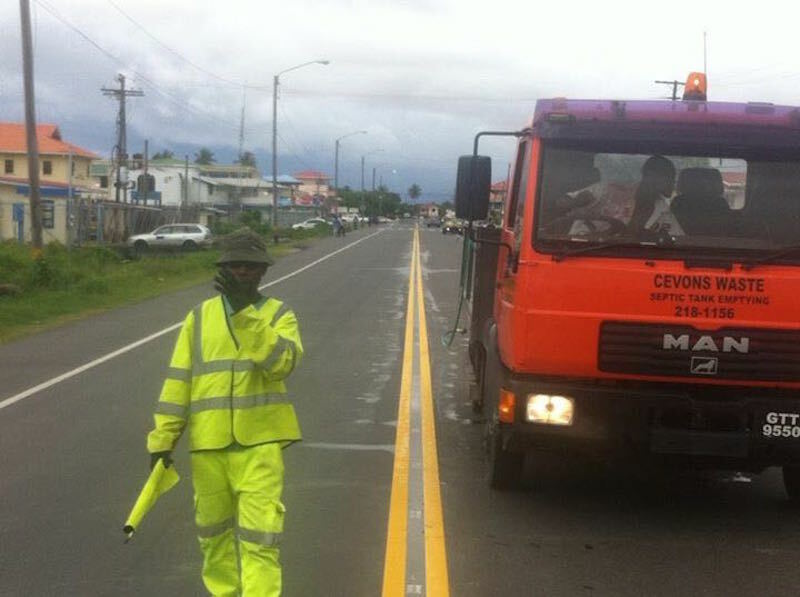 Our global team work around the world on highway maintenance and road marking, employing trusted local professionals wherever we can. We frequently work in Ghana on roads and airfields, and were the first choice for a major new highway. 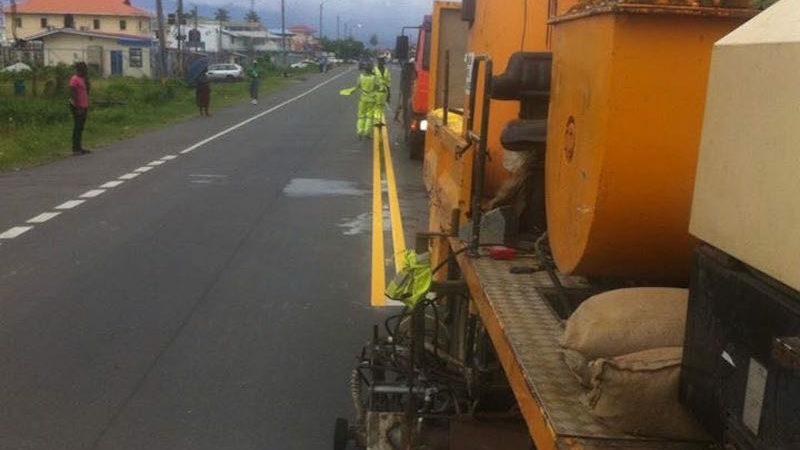 The Roadgrip Highways division were contracted to mark the highway in Guyana, and add traffic calming measures and junctions. 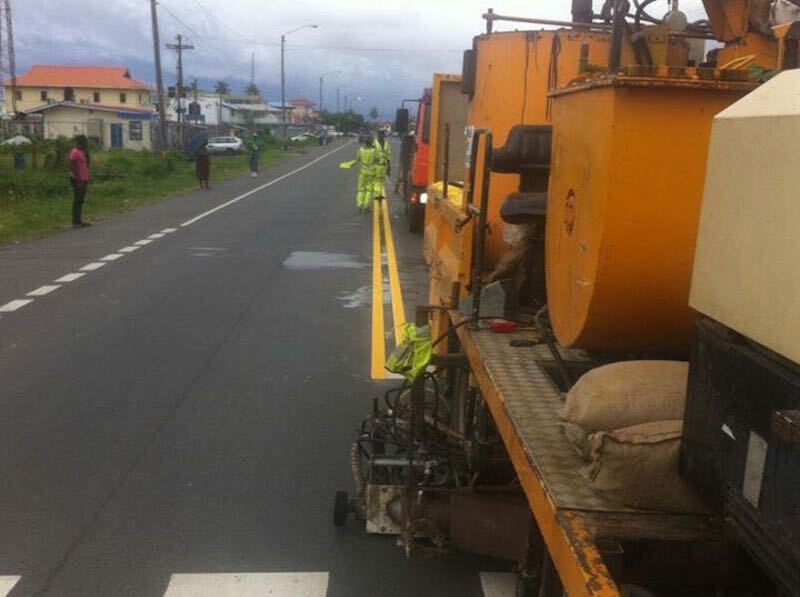 The team applied thermoplastic road markings to 150000 linear metres of highway before installing rumble strips and junctions on the new West Demera highway. 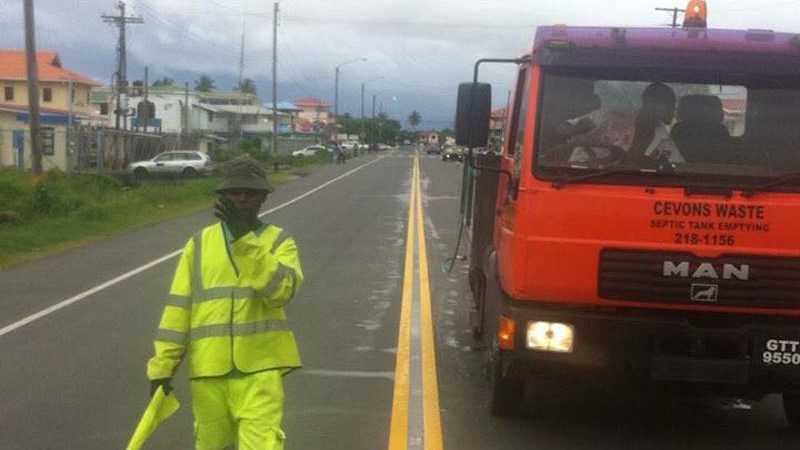 Take a look at our gallery below or find out more about our Road Marking and Line Painting work.